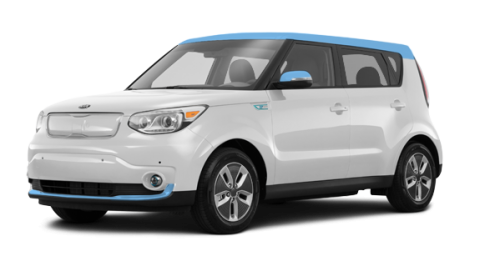 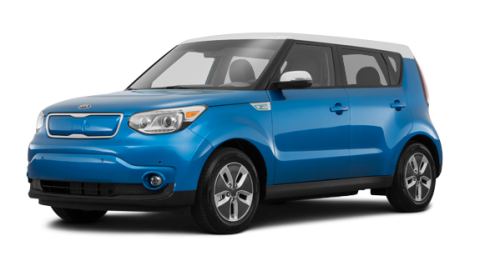 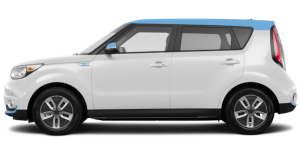 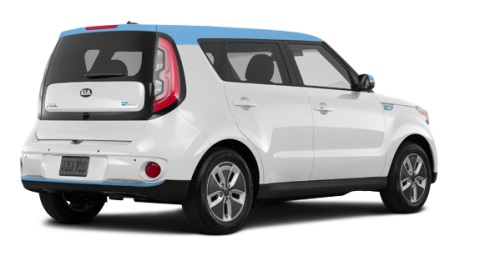 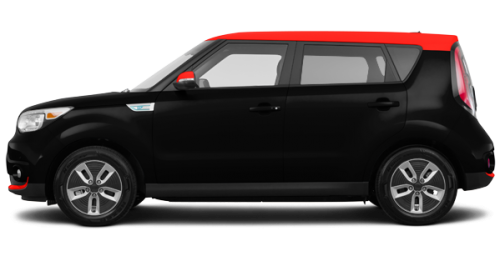 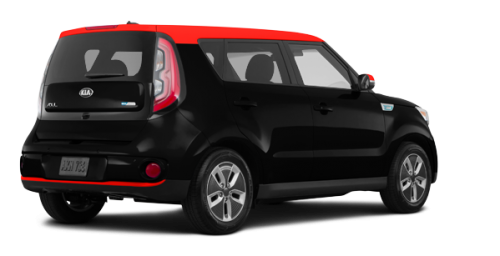 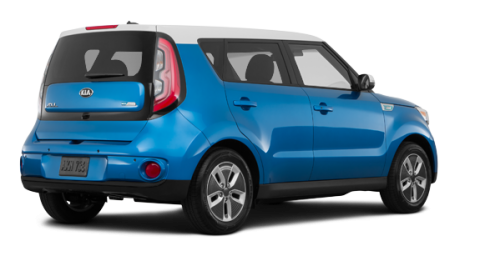 The 2018 Soul EV’s electric motor offers 109 horsepower and its unique, multilayer magnet design provides quiet, smooth-power performance. 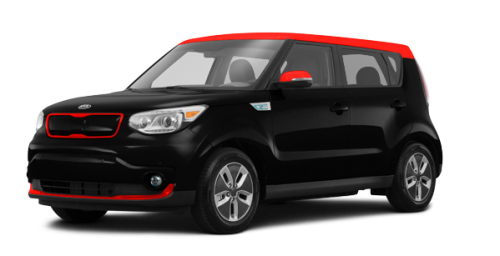 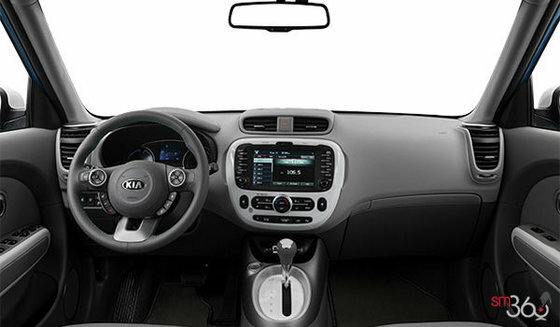 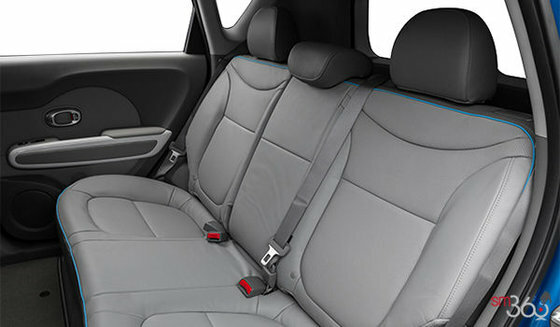 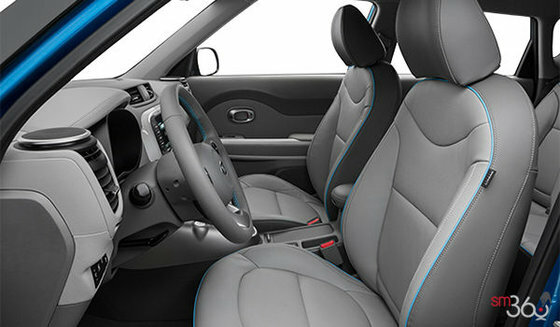 Its lightweight design helps deliver swift acceleration for an exciting and efficient drive. 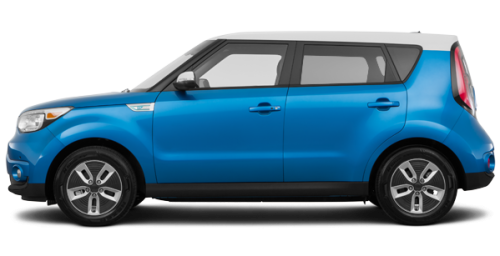 With an electric drivetrain, there’s no revving up or switching gears.The 2018 Soul EV’s electric motor delivers 210 lb-ft of instant torque, giving you immediate responsiveness and smooth, dynamic acceleration the moment you put your foot on the pedal.